For the first time in more than 30 years, the United States men’s national soccer team will not be a participant in the FIFA World Cup. The United States failed to qualify for the 2018 FIFA World Cup in Russia, ending a run of seven consecutive appearances dating back to 1986 in soccer’s biggest event, which is held every four years. 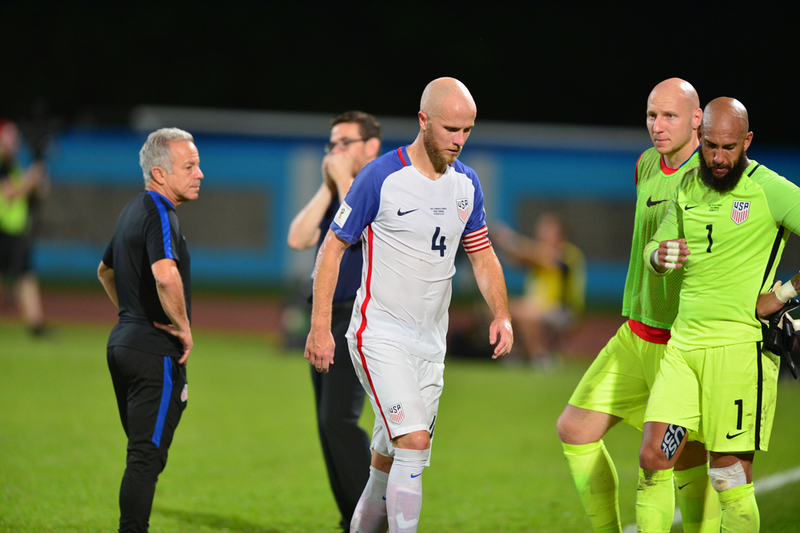 The failure, which was certainly a shock to the United States Soccer Federation (USSF) and American soccer supporters, has resulted in an overhaul of the sport’s infrastructure. Following the result, USSF President Sunil Gulati announced he wouldn’t run for a fourth term; he was replaced by vice president Carlos Cordeiro on February 10. USMNT head coach Bruce Arena, who was re-hired for the sole purpose of leading the team to the FIFA World Cup, resigned from his position three days following the loss to Trinidad and Tobago. While the USMNT, which has never been ranked lower than No. 36 (July 2012) in the FIFA World Rankings, will be gearing up for the future with a series of friendlies this summer, that leaves Americans in search of other flags to wave during the 2018 FIFA World Cup if they so choose. Many supporters have secondary nations they will proudly represent, most based on familial history or roots. FOX Sports, which owns the English-language broadcast rights to the 2018 and 2022 FIFA World Cup tournaments, will lose an estimated $10 million to $20 million in advertising sales due to the United States’ absence this summer. The Mexican national team—viewed as FOX’s second home team—are now their primary attraction. The United States has a population of approximately 325.7 million, with an estimated 57.5 million Hispanics, according to the Census Bureau. 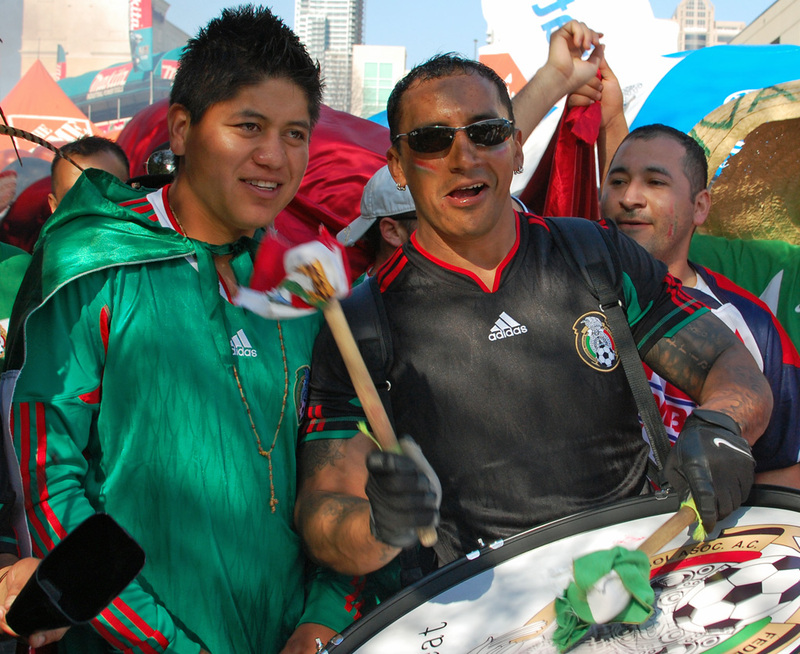 While FOX Sports is putting all of its eggs in the El Tri basket, American fandom is as diverse as its population. Erick Van Hofwegen of Goodyear, Arizona, is supporting Argentina because his mother is Argentinian. Alessandro Ferro of Santa Clarita, California, was born and raised in Peru, so he is excited Los Incas have qualified for their first World Cup since 1982. Originally from San Juan, Puerto Rico, Felix Garffer is getting behind defending FIFA World Cup champions Germany because his wife is German and they currently live in the country. Theresa Salisbury of Seattle is also supporting Die Mannschaft. Iran are in consecutive World Cup tournaments for the first time in their history, which has Reza Garajedaghi of San Diego ecstatic. While many Americans are replacing their stars and stripes with symbols of another nation, some fans will remain more neutral this summer. Patrick Eden, on the other hand, will be waiting until the tournament begins to find which Cinderella story emerges for him to cheer for. After the USMNT, the Indianapolis native typically follows the Netherlands—“the birthplace of the modern game,” he says—but the Dutch also failed to qualify for the tournament. “I guess I am going to have to wait this year and see who rises to the occasion,” Eden says. While the United States’ absence from the 2018 FIFA World Cup is a huge blow to the growth and popularity of soccer in America, supporters in the country will still be tuning into this summer’s tournament to see who ends up hoisting the World Cup trophy on July 15 at Luzhniki Stadium in Moscow. Winnipeg Jets supporters have been wearing all white since the introduction of the "Winnipeg Whiteout", a fan-based initiative developed to create a home-ice advantage during the 1987 Stanley Cup Playoffs. With the franchise in the midst of the 2018 Western Conference Final, fans are celebrating their team's success again, and their efforts are benefiting those in need. The 2018 FIFA World Cup begins June 14 in Russia. 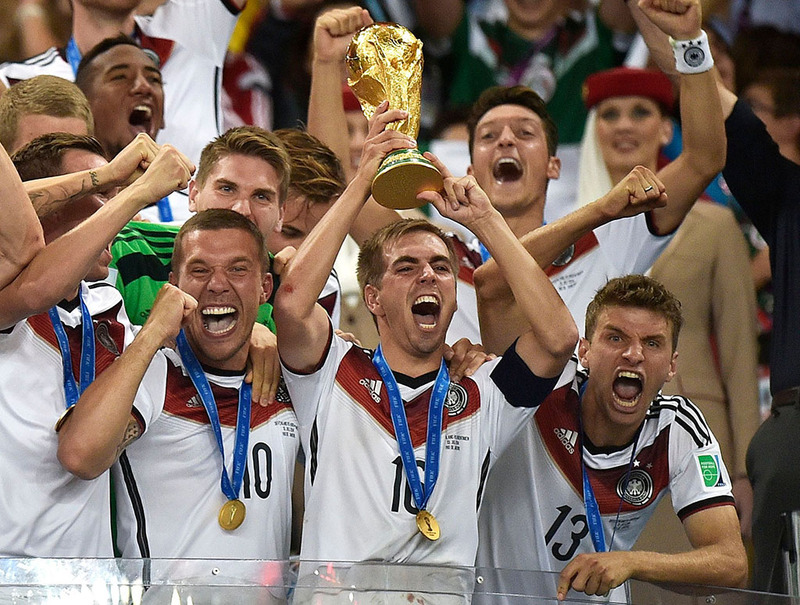 Soccer legends Lothar Matthäus, Paolo Maldini, and Michael Essien share their thoughts on which nation is going to be hoisting the game's grandest prize at the end of this summer’s tournament.